The Corrections Department in New Zealand puts out a monthly magazine called, guess what – Corrections Works. This pithy little propaganda sheet provides a pat on the back to any Corrections staff who perform up to expectations or do anything reasonably well in the previous month. The magazine also contains a monthly Message from the Minister, in which, just before Bill English gave her the push, Collins confesses that under her control, Corrections hasn’t been working at all. Of course, no one at Corrections reveals that the figure of 5.6% only applies to the first 12 months after release from prison. Beyond that there is no reduction whatsoever and 50% of inmates are back inside within five years. So this is Collins’ most fundamental failure – making bold claims about reducing reoffending – but not being able to perform. Collins is also responsible for the overcrowding crisis in our prison system which has contributed to these poor results. There are now over 10,000 Kiwis locked up – an all-time high. This mass incarceration is almost entirely due to the raft of ‘tough on crime’ Bills introduced by Judith as Minister of Justice from 2011 to 2014. She pandered to ACT by passing the three strikes law; made sweeping changes to bail laws making it much harder for defendants to get bail; and raised the bar for prisoners seeking parole so they end up serving more time in prison and struggle to reintegrate afterwards. 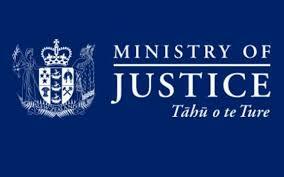 Although all categories of prisoners are up, the biggest increase has been in the number held on remand – Kiwis that have not yet been found guilty of the crimes with which they are charged. These policy changes have put the prison system under enormous pressure. This pressure cooker has had the biggest impact on Mt Eden prison where most remand prisoners are held. Before Bill English gave her the boot as Corrections Minister, Judith got to announce one more massive mistake which is likely to have a detrimental impact for years to come. Displaying her punitive personality for all to see, she proclaimed (in Corrections Works) she “was pleased to announce that the government has approved plans to increase prison capacity by 1800 beds” and that the Government was going to spend (in reality waste) $2.5 billion of the taxpayers’ money doing so. Collins was pleased because she continues to believe that prison deters criminal offending – and has never bothered to read the criminology research which overwhelmingly shows that prison acts more like a university for crime than a deterrent. Bill English, on the other hand, believes that early intervention and targeting dysfunctional or struggling families is the best way to help at-risk kids before they become the next generation of prisoners. He quotes research which shows that on average, children brought up in at risk environments will cost the state $270,000 over their lifetime compared with just $33,000 for those who are fortunate enough to be born into pro-social environments which are relatively risk free. Bill has the support of the new Justice Minister Amy Adams who says the Government doesn’t have “vast amounts of money to throw at new things”, but was going to look at social and mental health interventions with at risk families to see if they would make a difference. Ironically, the reason the Government doesn’t have vast amounts of money to address the drivers of crime is because they keep spending it on new prisons. And this is why Bill had to fire Judith. Using her roles as Justice and Corrections Minister, Collins has been taking the country in a direction that Bill clearly doesn’t want to go. 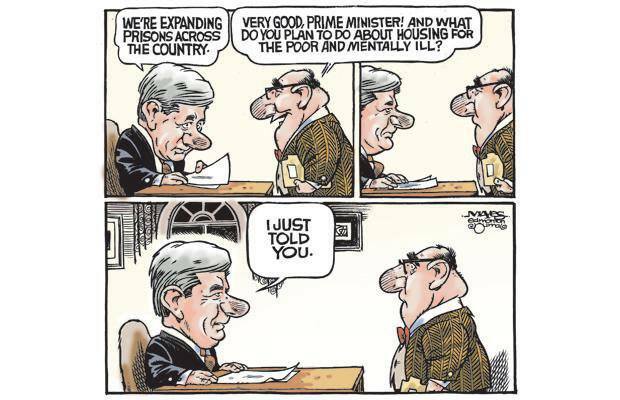 So does this mean that as Prime Minister, Mr English is now going to cancel the new prison and put the $2.5 billion into social justice investment? Not bloody likely. Not unless he wants to lose the next election as badly as he did in 2002. For Government, holding onto power is always more important than implementing evidence based policy that might actually make a difference. There is a cheaper option. The government could simply repeal Judith’s Bail Amendment Act and reduce the prison population overnight. That would save $2.5 billion at the stroke of a pen. What are the chances of that happening? None whatsoever. That would be an admission of failure. For politicians, sticking to your guns – even when you know you’re heading in the wrong direction – seems to be far more important than admitting you made a mistake. 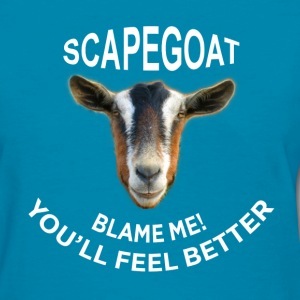 It’s much easier to find a scapegoat and blame it all on him, or her. Who fits the Bill? 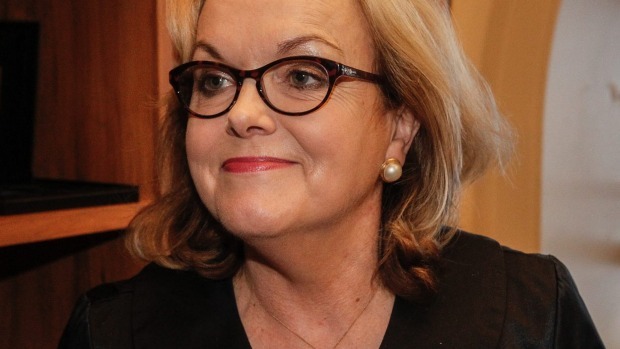 Judith Collins, of course. He also blames the three-strikes law, which is starting to take effect. 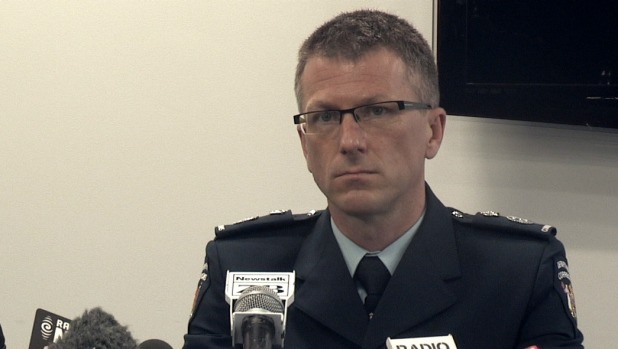 Bouchier also believes the growing number of Australians being deported to New Zealand is contributing to the problem. 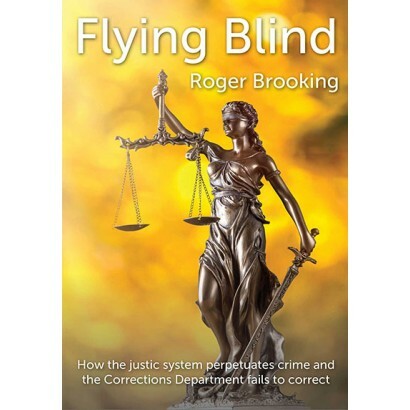 In Flying Blind – How the justice system perpetuates crime, the point was made that New Zealand could learn a thing or two from Finland about rates of imprisonment. In 1950, the Finns incarcerated 187 people in prison per 100,000 of population. New Zealand’s rate that year was 56 inmates per 100,000, less than a third of the Finnish rate. In the latter half of the 20th century, the Finns became concerned that they were out of line with their more civilised Scandinavian neighbours, which had low rates of imprisonment. This led to some dramatic changes in penal policy, as a result of which the number of people in prison began to drop. By 2001, the rate was down to only 40 people per 100,000 – an extraordinary reduction of 78% in the prison population. During the same 50 years, the New Zealand rate began to skyrocket. In 2001, instead of being three times less, our rate of imprisonment was three times higher than Finland’s – at 150 inmates per 100,000. Since then, more and more ‘tough on crime’ policies have been implemented and in April 2016, our prison population reached an all-time high of 202 per 100,000. We now lock up almost four times as many people as Finland per head of population. How did Finland do it? According to About Time, a Corrections Department report published in 2001, three key factors contributed to Finland’s success. The first was widespread political agreement that a reduction in the prison population was necessary. The second was an understanding both in government and the public service that policies had to be based on evidence and ‘expert understanding’. The third factor was that the public in Finland actually supported measures to reduce the prison population. 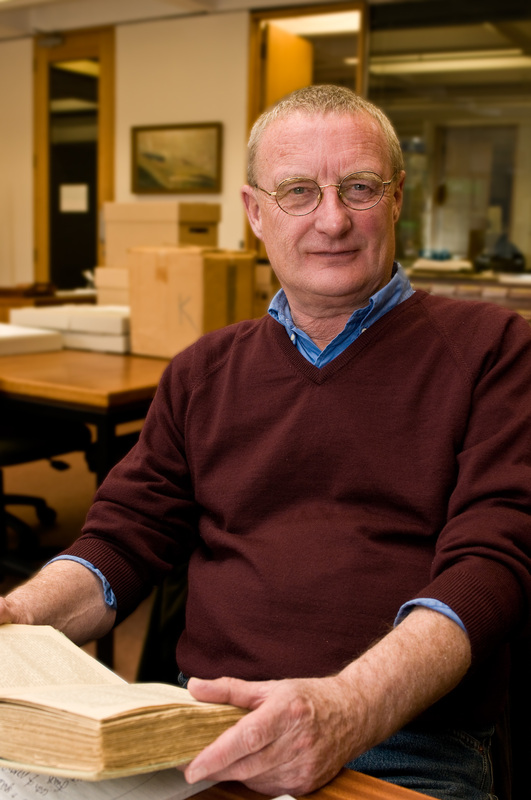 “Key people in that society – people who actually knew something about penal policy and the consequences of imprisonment: academics, judges and senior civil servants – felt that the high prison population was shameful”. This wry observation refers to Finland’s use of academics and justice professionals to formulate penal policy – whereas in New Zealand, penal policy has mostly been driven by knee-jerk political responses to public opinion. And public opinion on law and order issues has largely been driven by Garth McVicar, a farmer who has no qualifications in law, sociology, psychology, criminology or anything else that is remotely relevant to issues of justice or sentencing.